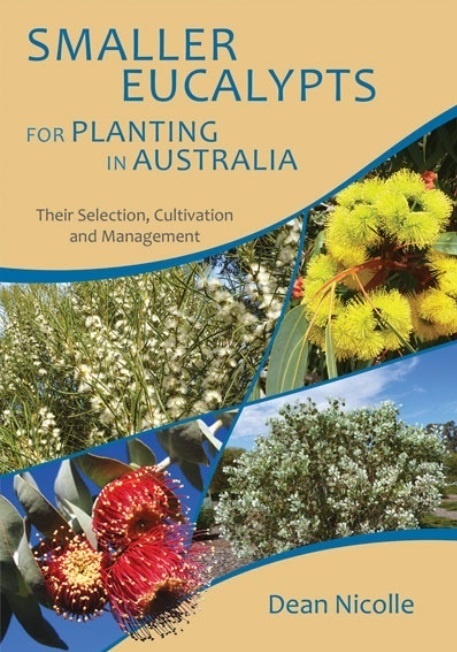 This volume covers 84 smaller-growing eucalypts. Another 120 similar species are briefly described. - Height graph indicating its usual and maximum height. - Images of cultivated plants with an estimation of their age. 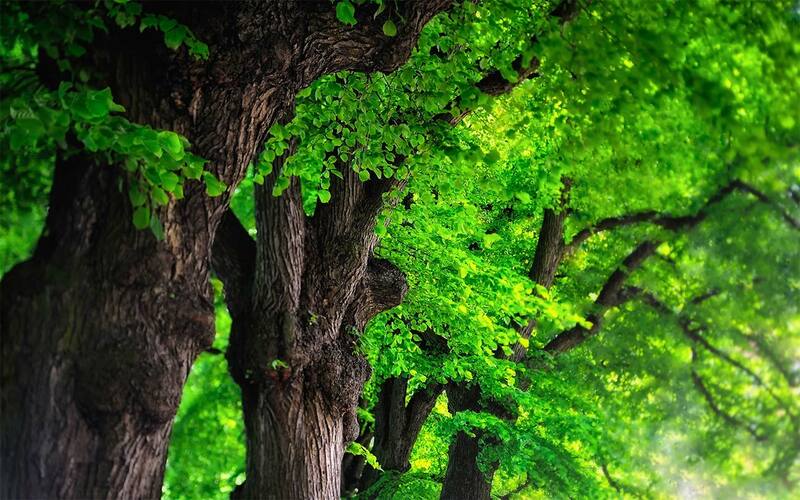 - Images of the bark, foliage, buds, flowers and fruits.